On this page you will find out list of articles on home remedies that appear on the blog. Many of these articles are introductions to discoveries we made out there on the web. In such cases, we write a short introduction to the page we discovered, with some extra tips and info, and the link to the original recipe is typically placed at or near the end of the article. In some instances also these home remedy posts are "full length" pages of our own. In all cases, there is an image that you can share on Pinterest and Facebook. Important note - For legal reasons we cannot make actual medicinal recommendations, nor can we advise self-medication. This info has not been evaluated by the FDA. 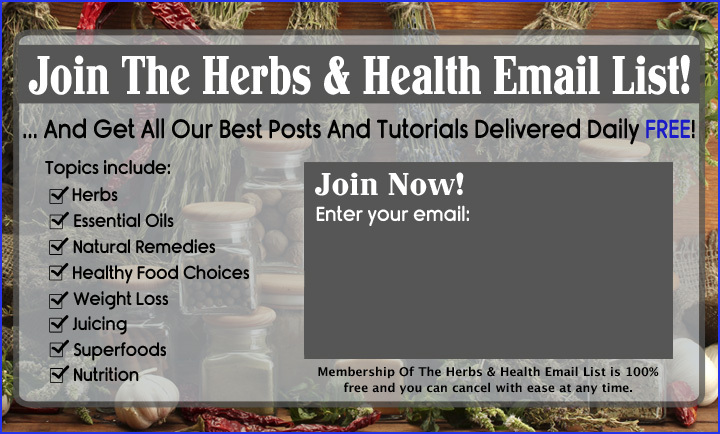 Please see this page as "general research" - we aim to connect you with the various studies that have been made into home, traditional and natural remedies. 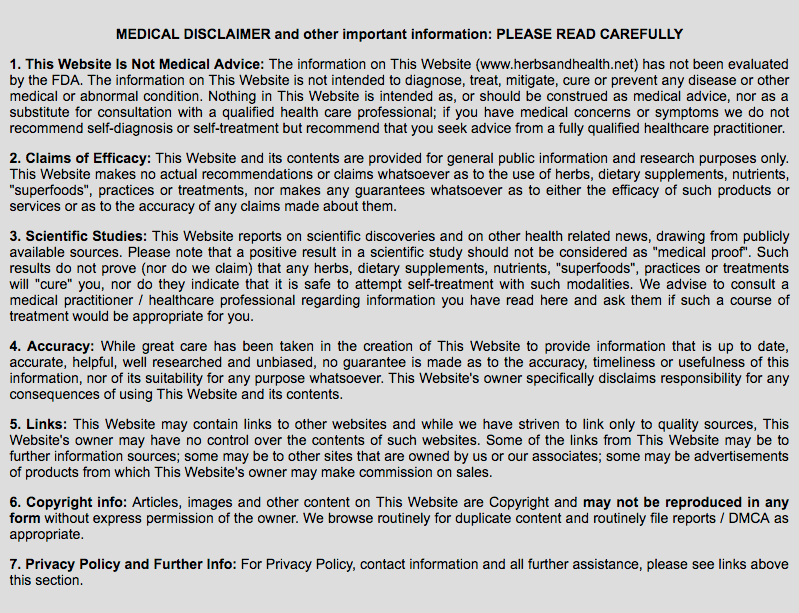 Please see our full "small print" at the foot of the page for a more detailed statement.